Bring your cows, horses, chickens, goats and pigs. 24 acres, Appx. 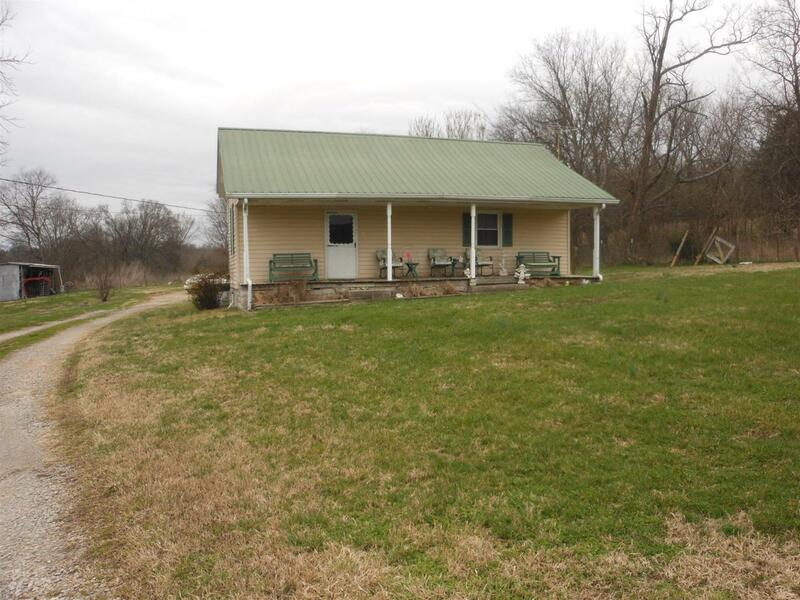 15 acres behind the barns with creek in the back. fenced and gated. Peaceful country living. Beautiful home with Covered porch and screened back porch. Two barns and 1 shed.